The StarLite®: medium digital kit is an excellent place to start for tabletop photography as well as accentuating videography with dynamic light. Can be used alone or along with other constant light sources for a more complete lighting look. 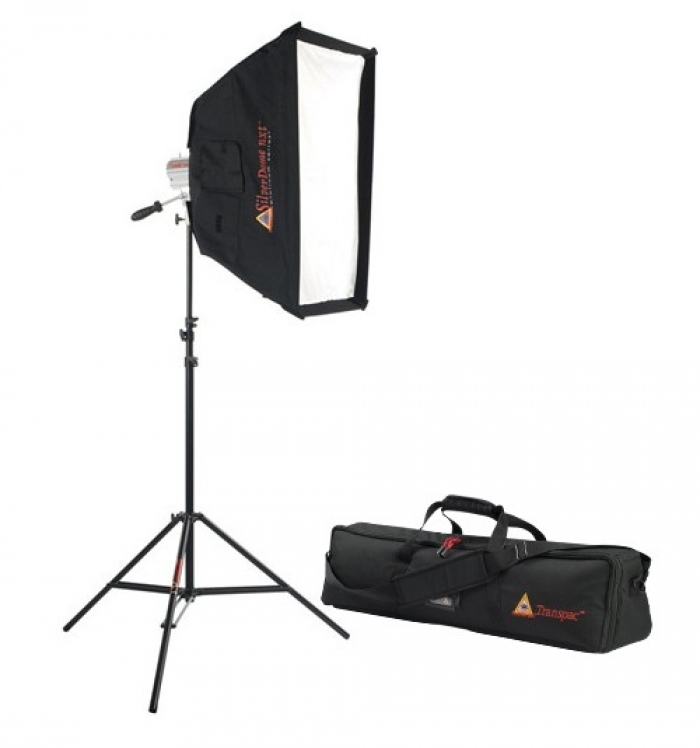 The constant light of the StarLite® eliminates the blinking that is so common in traditional strobe portrait lighting. - Inner baffle eliminates hot spots. - Face diffuser for soft, even light output. 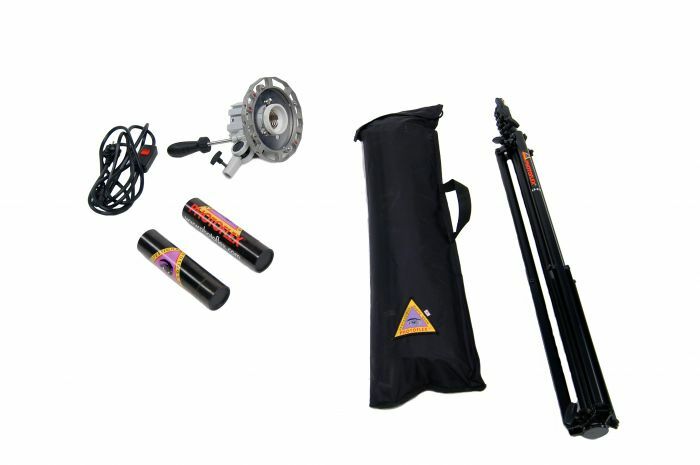 - Works with continuous or strobes lights.